There is so much to see and do! 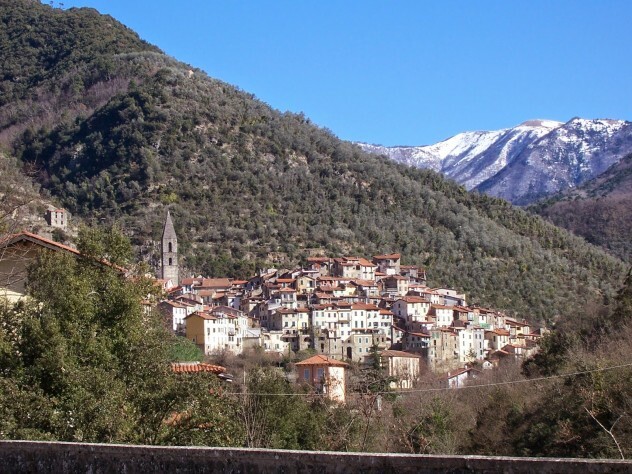 Enjoy the wonderful scenery and discover traditional mountain villages like Pigna, Apricale, Baiardo & Dolceaqua all easily reached by car. Or if you prefer join us on a guided tour and explore the mountains on foot or by bike. Discover the wildlife. Experience the local cuisine. 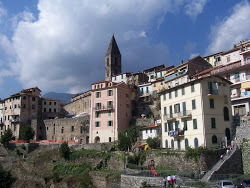 Enjoy the many festivals in the charming medieval village of Pigna dominated by the 12th Century Church of San Michaele and narrow cobbled streets. Fancy a bit of shopping? In less than an hour’s drive, you will be in Monaco and Monte Carlo where you can also visit the palace, museums and casino or why not stay in Italy and go in the opposite direction to San Remo the capital town of the Italian Riviera of Flowers, stopping off at the coastal town of Ventimiglia about half an hour drive from us.